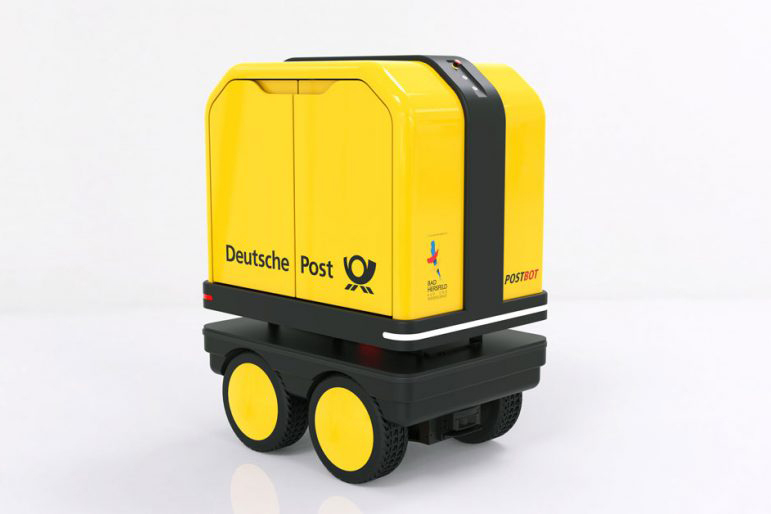 The Personal Mover Concept was designed by BMW for their factory and logistics employees. A new modular outdoor furniture system by Barber Osgerby for Dedon. Some updates on the IKEA and Teenage Engineering collaboration, set to launch Summer 2019. Later this year Lego will launch a range of botanical elements made from a plant-based plastic sourced from sugar cane. The soft, durable and flexible polyethylene plastic, made using ethanol produced from sugar cane, is being used to produce the brand's leaf, bush and tree-shaped elements. While the plant-shaped pieces only account for small percentage of Lego's output, the company's ultimate goal is to produce all of its bricks using the bioplastic by 2030.